The Innovative, high volume Crossmax Hydropack 25L allows you to carry everything you need for a multi-day ride, with smart pockets and compartments. Whistle and survival blanket for a total security. 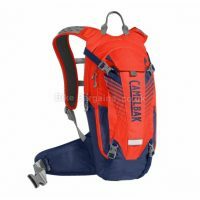 Product Details Pocket for cell phone Tool compartment 4 Front zipped pockets integrated on straps Separate hydration compartment Padded belt with large buckle Whistle and survival blanket Rain cover Hydration bladder compatibility 2L or 3L (Not Included) 25L Reflective highlights. This bag is not supplied with a bladder. 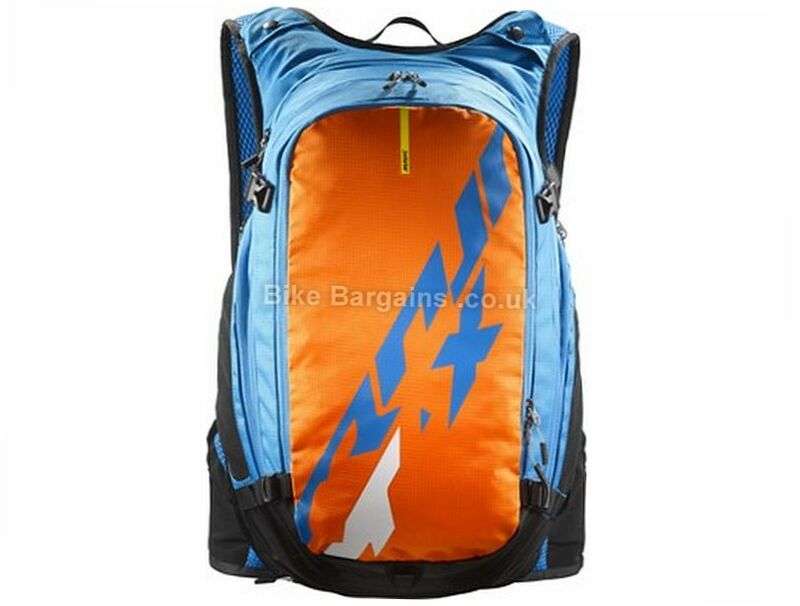 Read Mavic Crossmax 25 Litre Hydropack reviews at Mbr.co.uk. 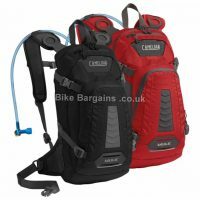 This £36.99 Crossmax 25 Litre Hydropack deal has expired. However, you can..
Or why not see all of my hydration packs. 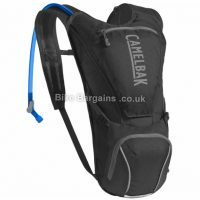 Hydration packs are a popular choice amongst mountain bikers, essentially combining a rucksack with a large drinks bladder. 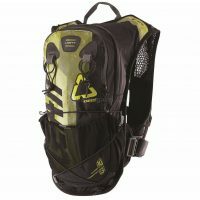 This enables you to carry extra liquid, as well as leaving room for pumps, multi tools and food. 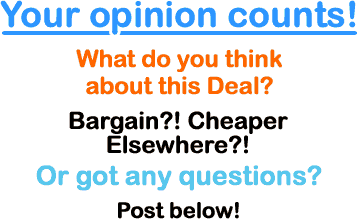 My hydration pack section features a hand picked selection of these, listed in order of discount.